This totally awesome costume was made by Capcom-Unity's Arlene. 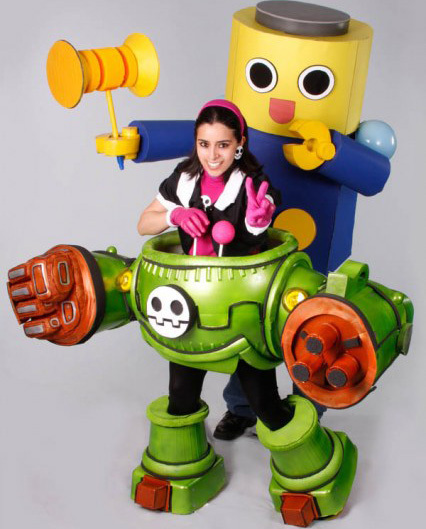 The costume includes Tron's own Gustaff mech and her Giga Servbot companion. A lot of time and effort was spent making this incredible costume, and it really pays off. Now maybe Capcom should start working on another Megaman Legends game!